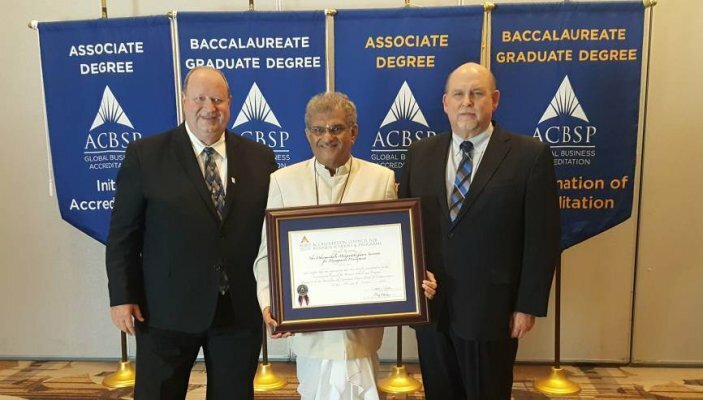 Honorable Chairman of SDMIMD Dr. D. Veerendra Heggade received the Accreditation Certificate from Dr. Steve Parscale, Chief Accreditation Officer and Dr. Ray Eldridge, Chairman of Board of Commissioners, ACBSP, on June 26, 2017 at Anaheim, US. Dr. N.R. Parasuraman, Director of the institute joined Dr. Heggade for the award ceremony. SDMIMD received the accreditation from Accreditation Council for Business Schools and Programs (ACBSP), USA for their flagship management programme – Post Graduate Diploma in Management (PGDM). SDMIMD is the first and only B School in India to get dual accreditation from European Foundation for Management Development (EFMD) and ACBSP. 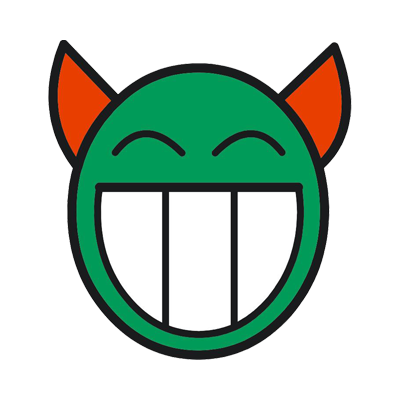 These Accreditations help students to learn from an environment that meets global quality standards and international orientation. With the accreditations, SDMIMD had become a part of Global Education Network with ACBSP accredited campuses across the globe. The accreditation provides SDMIMD with access to exchange programs, research programs and cultural enrichment with other member institutions.